Moms are community with powerful influence in the web. Their opinion is reliable feedback about your products and services. 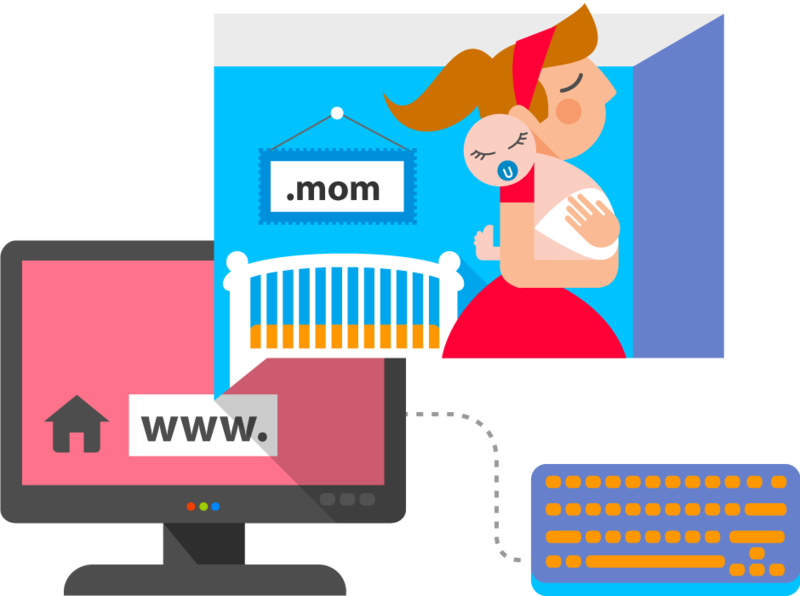 If you want your website to become a place where moms feel comfortable, finding useful information, communicate between them or shopping, .mom domain name is the right solution for you.